America is the land of opportunity making trucks the ideal solution for this "do things, build stuff and go places" mentality. This vibrant love affair has created a segment as robust as Willie Nelson's discography, causing unnecessary stress for interested buyers; however, one truck in particular has long stood the test of time and set itself apart from its competitors. If you are looking for a truck able to get the job done and look good while doing it, the Chevrolet Silverado is your best bet. The Chevrolet Silverado wasn't always the cream of the crop but since its 2002 redesign, it has become increasingly more reliable and worthy of a drive. Its sedate candor allows it to stand out without being overwhelming, while its ride-focused features create a genuine driving experience. The most important component of a truck, performance, has seen some revolutionary changes over the years in the Chevrolet Silverado. In its early days, the Silverado performance ranged from the somewhat underpowered V6 to a diesel V8 and its 5-liter and 5.7-liter V8 options. Decades in the game allowed its engineers to truly refine its performance capabilities, especially from 2006 onwards. At that time, the lineup's strength and endurance greatly mimicked the award-winning capabilities currently found in the latest generation: a V8 offering gut-wrenching horsepower and torque and the various trim levels to customize it all. From Extended and Crew Cabs to the Work Truck, buying used already welcomes you to plenty diversity and now even more so considering all the opportunities the Chevrolet Silverado lineup gives you to customize. 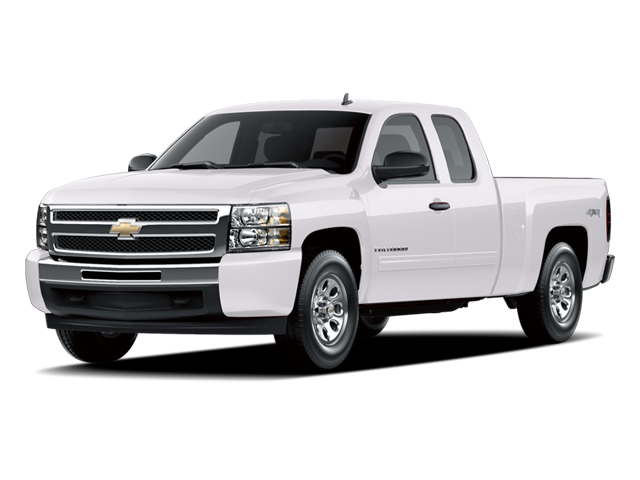 The used Chevrolet Silverado lineup is well worth a look over. Scroll through our current inventory of such, and if you have questions that need answering or a hefty thirst for a test drive, pop on over to see us at Rome Pre-Owned in Rome and allow our knowledgeable sales associates offer some assistance.